I can think of one similarity: the colour of his voice. It's just because of the mixing. 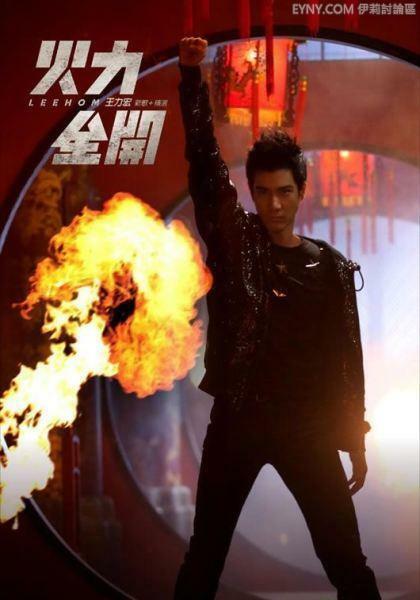 add more picture of leehom pls <3 thx!